PHOENIX — The Arizona Game and Fish Department (AZGFD) reminds Arizona’s bird hunters that the general season for Gambel’s, scaled and California quail begins Friday, Oct. 19. The department has received several inquiries from hunters who have become accustomed to an earlier start to the quail season, one that traditionally has coincided with the opening of the general tree squirrel season, which gets underway tomorrow, Oct. 5. 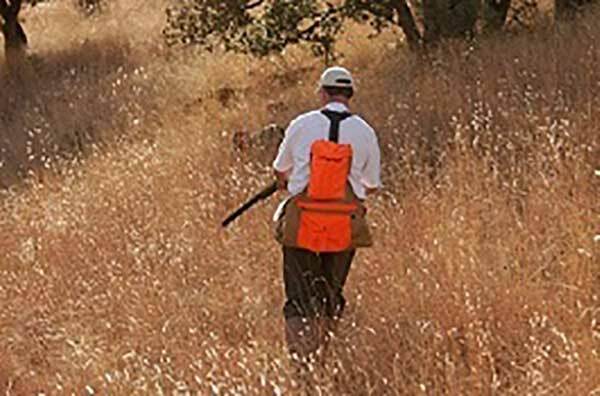 This year marks the first time that the beginning of the quail season has been pushed forward two weeks. The change was made after survey results indicated that hunters, particularly those who use dogs, preferred a later start to avoid higher temperatures and rattlesnake encounters. Arizona’s small game seasons are in full swing. In addition to the start of the tree squirrel and band-tailed pigeon seasons tomorrow, hunters can pursue dusky (blue) grouse through Nov. 11 and chukar until Feb. 10, 2019. The season for cottontail rabbit runs through June 30, 2019, and the start of the “late” dove season is only a few weeks away (Nov. 23).